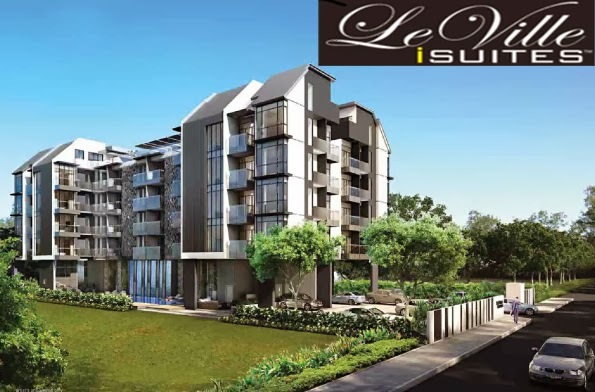 Leville Isuites an exclusive development with lavish units located in the eastern part of Singapore, the ticket to a relaxed yet sophisticated lifestyle for discerning individuals artist’s impression only who appreciate the finer things. Leville Isuites with a multitude of entertainment options, including shopping, dining and social spots, scattered throughout the area, you will never be stumped for something to do. Some of the best schools in Singapore are just a short walk or drive away while the tranquillity of the nearby beach offers peace of mind after a hard day at the office. With the convenience of Dakota MRT station and having 3 expressways, the Pan-Island, Kallang-Paya Lebar and East Coast Park expressways so close by, getting around Singapore is a breeze. Leville Isuites is nestled in the heart of Katong, a charming neighbourhood that is steeped in history and quickly redefining itself as a magnet for the young and the young at-heart. 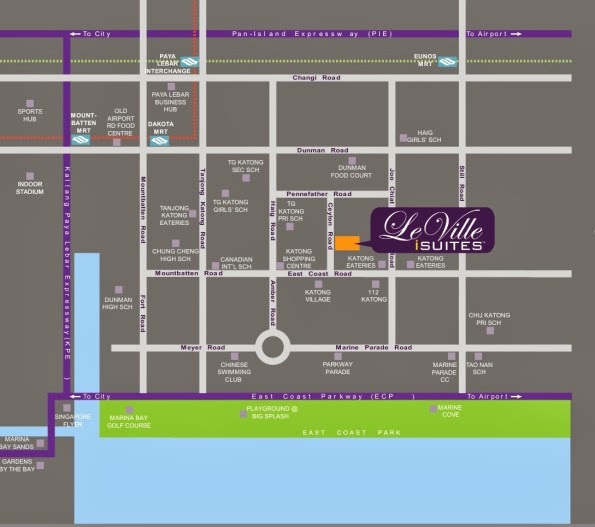 Leville Isuites the perfect embodiment of class and luxury set in a vibrant atmosphere, awaiting your very presence. Descriptions : Proposed Erection of 5 Storey Residential Apartment ( 42 units ) With An Attics , Open Roof Terrace and Swimming Pool. Facilities : Swimming Pool , BBQ area , Gym , Water Feature / Shallow Pool and Pool Deck.